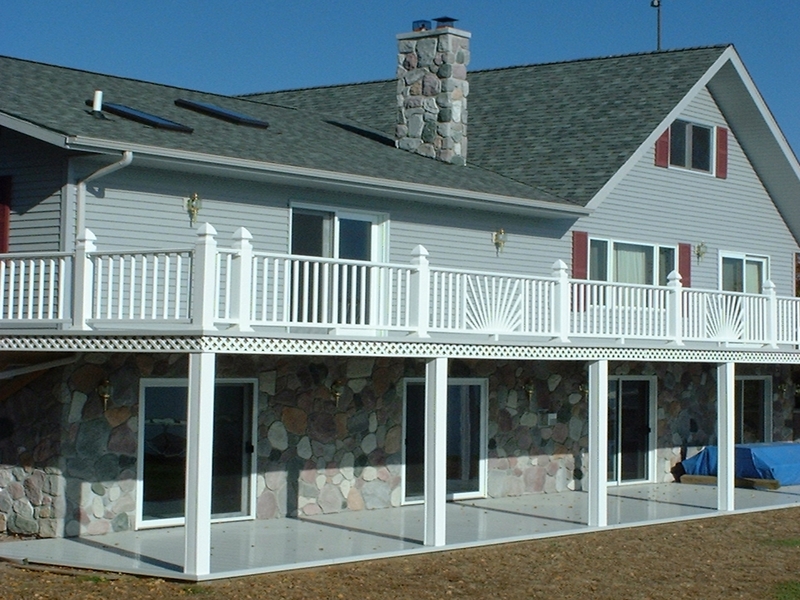 From Decks to Parade of Homes, we do it all! 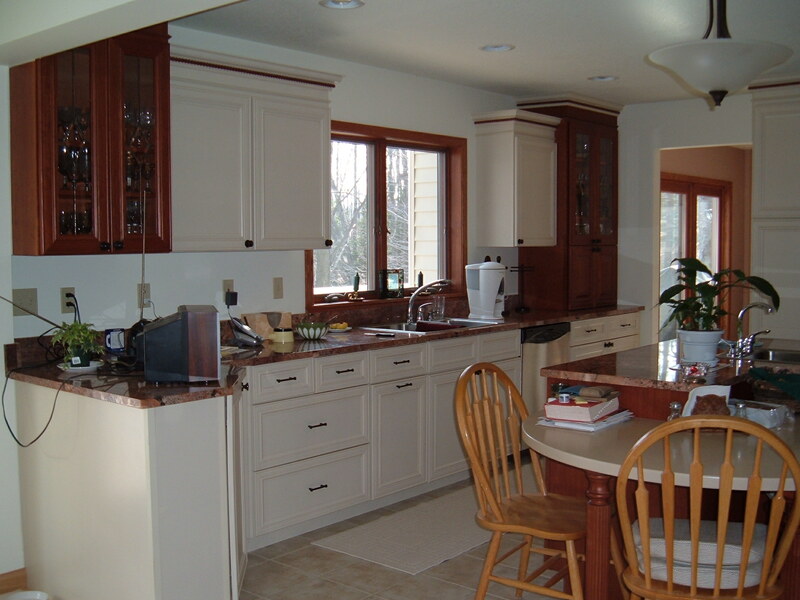 What Kind of Home Project Can We Do FOr You? 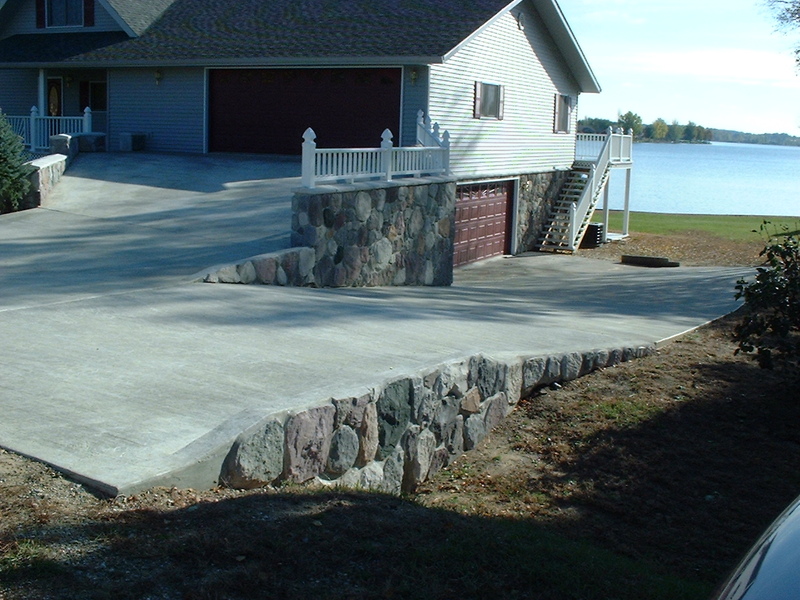 New Construction, Remodeling, Concrete, and Masonry — Yeah, We Can Do That! 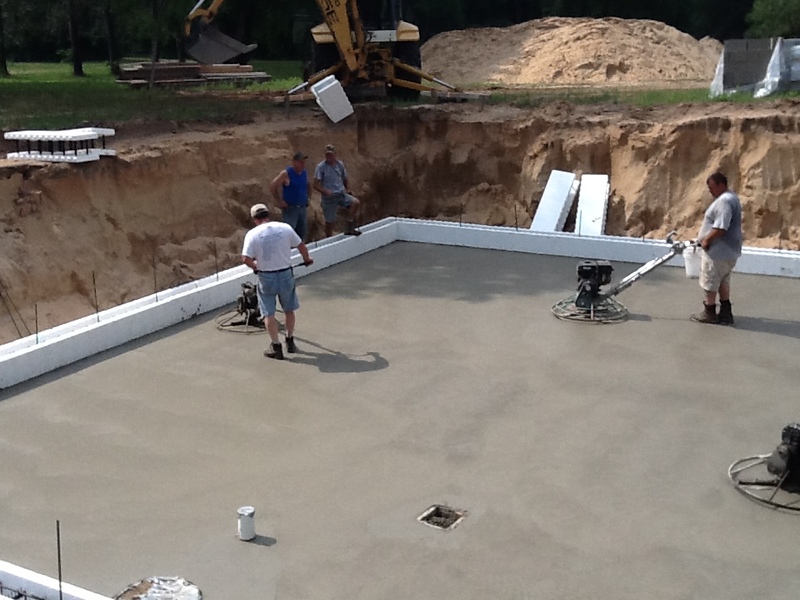 Starting around 1,200 sq. ft. to over 4,000 sq. ft.